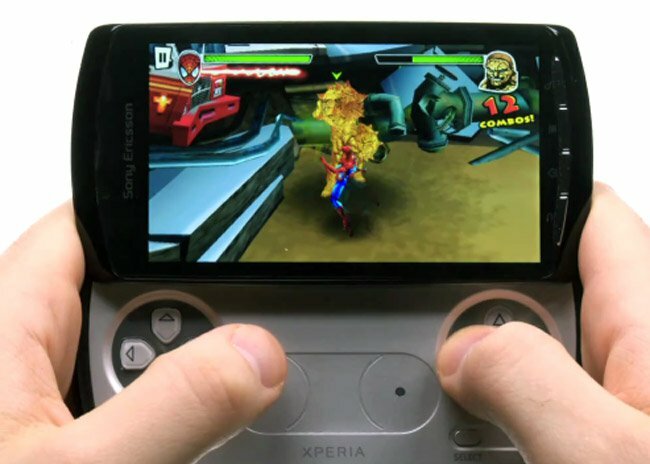 We just got an email from the guys over at Sony, letting us know that the Xperia Play will launch with a total of 60 different games. 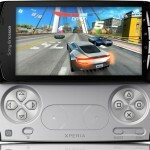 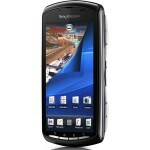 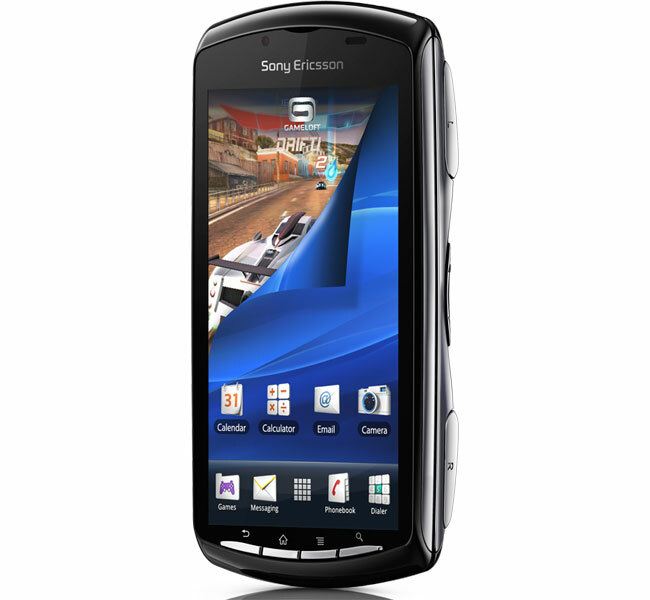 The Xperia Play launched in the UK last night, and it is now available in the UK and Europe. 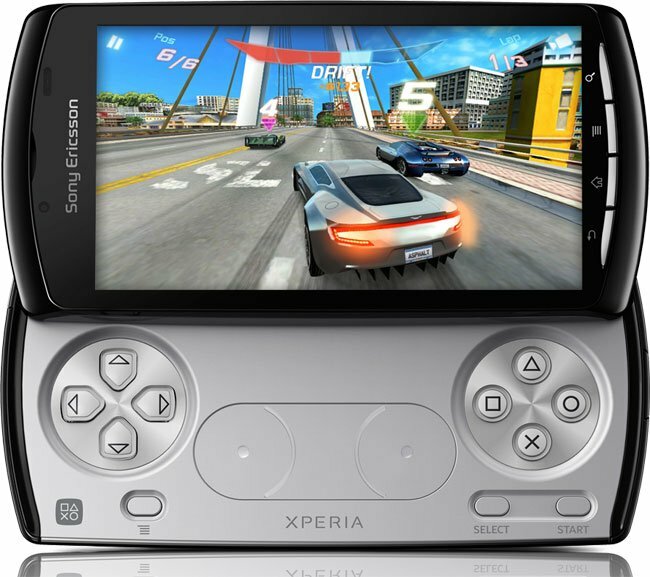 Among the games available at launch are some favourites like Need for Speed, Tom Clancy’s Splinter Cell, Worms, N.O.V.A2, Cool Boarders 2, Destruction Derby and many more. 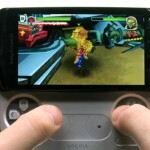 The list of 60 games includes classic PlayStation games like Destruction Derby and Crash Bandicoot, and you can see a list of all the games that are now available for the Sony Xperia Play below.